I’ve recently had a few requests for information on how to remove the front bumper from a 360, hence this post. Please excuse the photos – I’ve had to find them in my files and they weren’t taken with the intention of being used in a guide. First of all you need to remove the front splash guards. Access is much improved if you remove the wheels beforehand. Note that you can remove one side at a time and put the wheels back on before moving to the next step if you don’t have the space to raise the front of the car up. 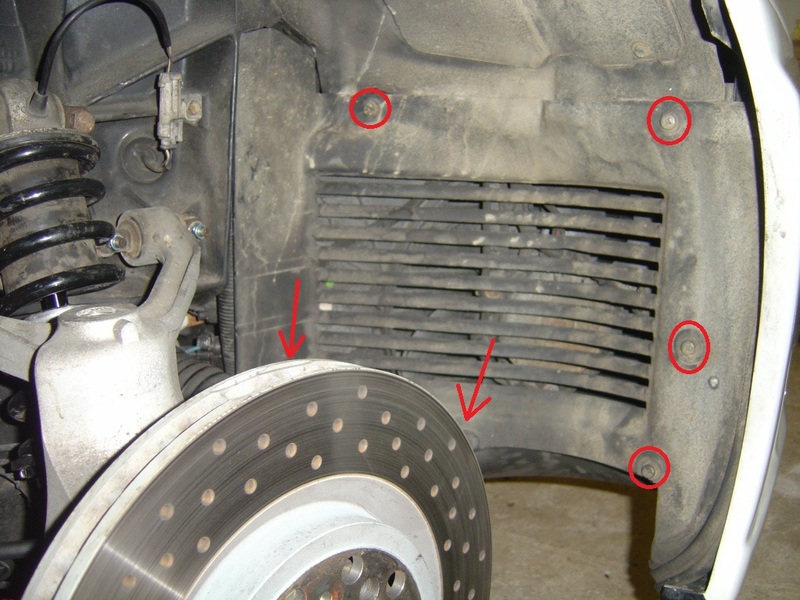 The splash guards are held in place with six screws, four of which are circled in the picture below and two are behind the hub in the picture (if anyone has a better photo please do send it to me!). 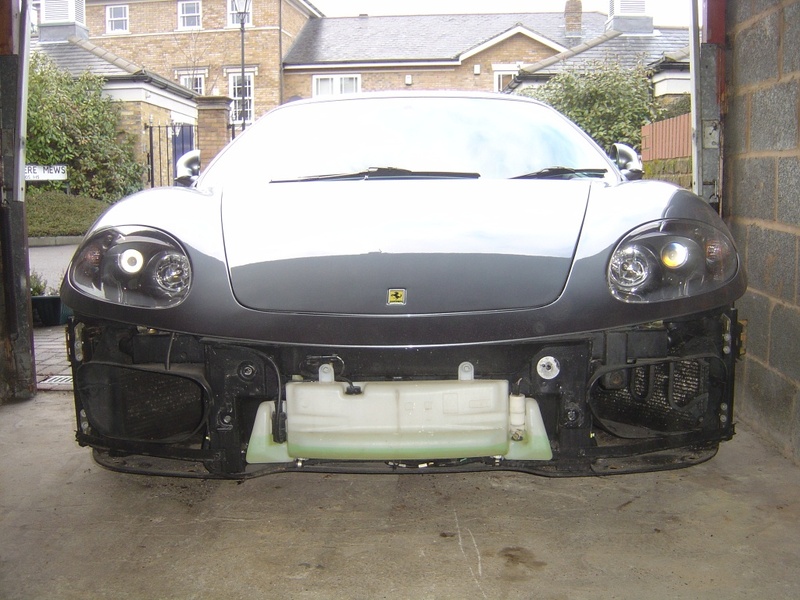 Now the front bumper will slide forward and withdraw from the car. Be careful that it doesn’t tip downwards and scratch the wings (consider taping the wing edges for protection). Refitting is pretty much the reverse of removal. When tightening the main bolts take care to get the gap at the centre of the bumper correct and don’t worry too much about the edges (they can be perfected when tightening the outside nuts). Also, when refitting the splash guards, add some copper grease to the threads to prevent them seizing in the future. 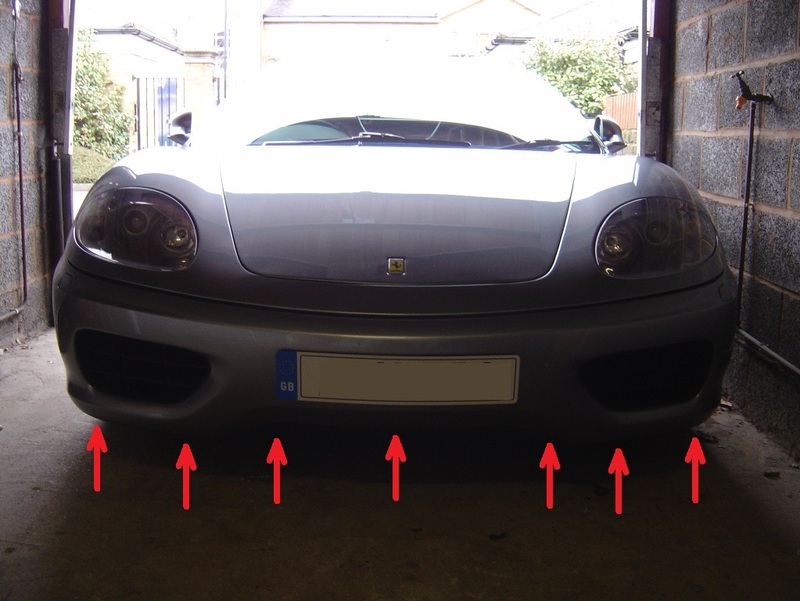 If you’re taking the bumper off to fit Front Challenge Grills then once you have the bumper away from the car the grills are easily swapped by undoing the four screws per grill. If you are buying Challenge Grills then please buy the shrouds that go with them, if you don’t you’ll have a gap between the bumper and the air intake. Prosport sell pattern front grills and shrouds: Link. I have to install Challenge grilles on mine but will help my indie mechanic to do it as he has a lift which will make it much easier. I assume those two long bolts that the shims are on are the ones that you undo after removing the wheel arch shroud — right? Also I believe that the side marker light connectors have to be removed — but maybe UK cars don’t have them. The lift will make the job slightly easier as you wont need to lie on the floor to get to the bolts that hold the bumper to the undertray. Otherwise, a ramp doesn’t really make a difference. 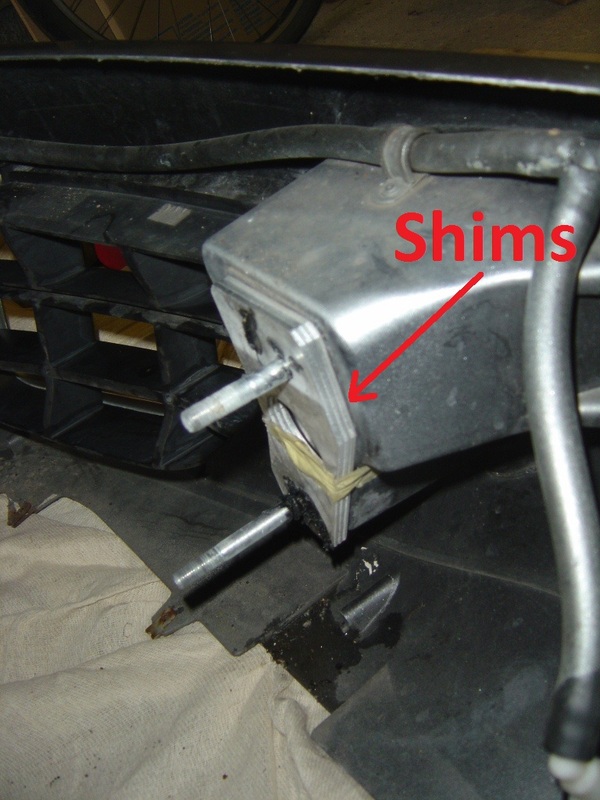 The shims are actually on the M10 bolts that are undone from inside the front trunk. The M8 bolts holding the edges of the bumper in place are not shimmed – they attach to an adjustable bracket. Yes, UK cars don’t have the side marker lights as they are only on Federal spec cars. The side indicator repeater is on the wing. A couple more questions. Is it possible for one person to remove and reinstall the bumper? Also those two long bolts that attach the bumper with the shims — I assume when you undo those not to pull them out as the shims will fall off — right. 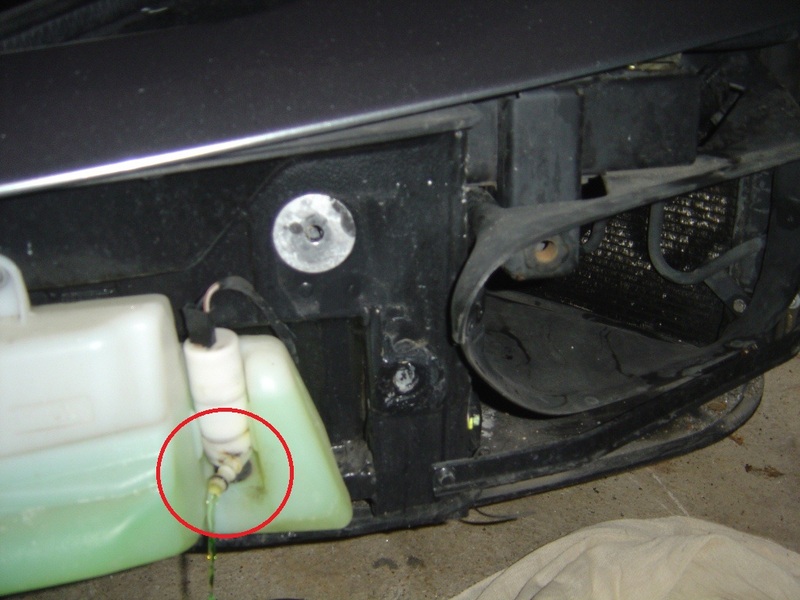 Just undo them unit the are free of the tapped holes in the bumper bracket? 1. Yes one person can do it but care needs to be taken when sliding the bumper off the car. It is heavy and the front and will try to tip forward – make sure the ends don’t scratch the wings. I put some masking tape on the wings where they meet the bumper. 2. I’m not sure if it’s the way you wrote the question or if you’ve got things a little back to front. 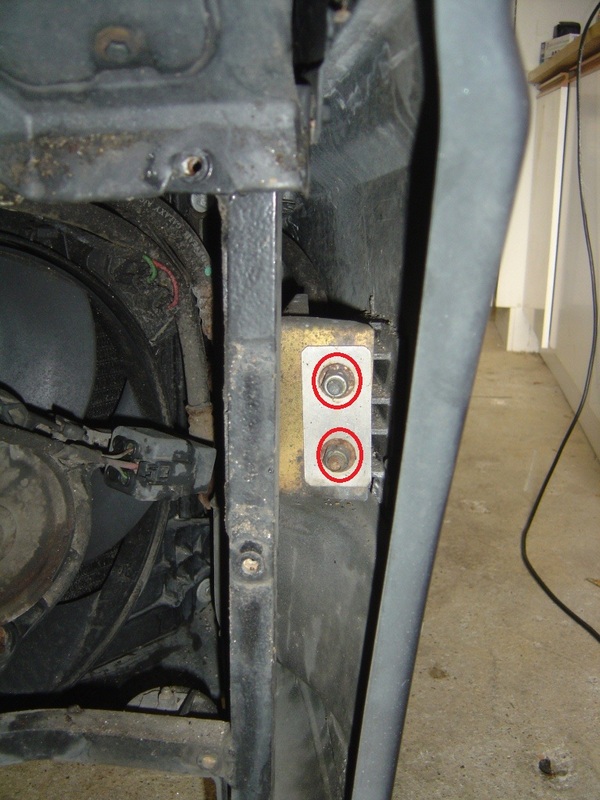 You don’t undo any bolts – there are four M10 nuts that need to be undone from inside the trunk. The nuts attach to bolts set into the bumper. When the nuts are removed the bolts are long enough to hold the bumper in place (it will tip forward 1/2″ or so). The shims will remain in place on the bolts when you remove the bumper – at the worst they’ll fall on the floor but you’ll be able to see which side they come from. Just make sure you put the same number of shims back on each side. Okay thanks — I was looking at the photo with the bolts and shims thinking they were on the car, I now see they are on the bumper. I might try tackling this myself and if so will certainly tape the sheet metal on the car before removing anything. I guess reinstall is a little easier. Putting it back on isn’t too bad. I sit on the floor with the bumper rested on my legs so I can slide it onto the car in the correct orientation. Once it is in place put a couple of those M10 nuts on so it doesn’t drop off. Next go underneath and make sure the front under tray hasn’t got caught up. I then do the M10 nuts up so they are close to gripping the bumper but leave enough so it can move around. I then hold the middle of the bumper tight up against the front panel whilst doing the nuts up tight. Then move to the side and get the edges in the right place before doing the lower fasteners up. 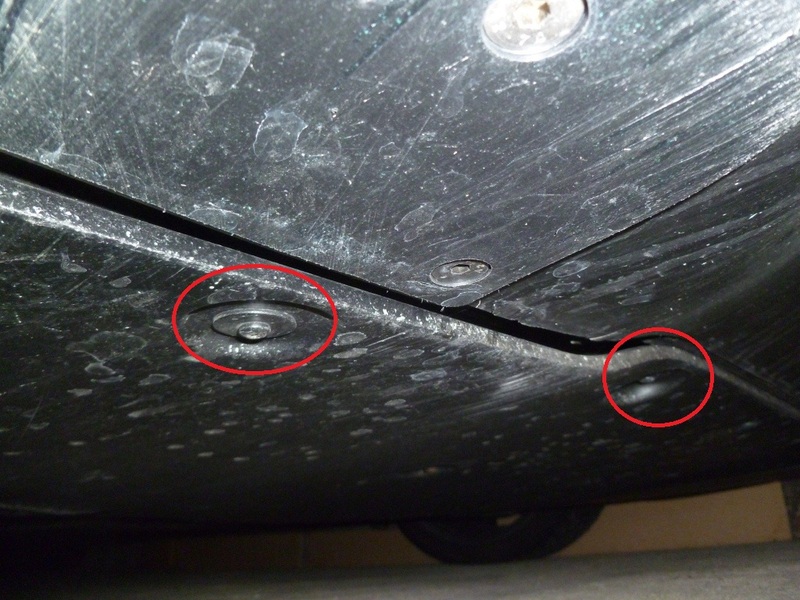 Consider changing the spire clips fitted to the lower part of bumper for these M6 ones: Speedy Fasteners. They are far superior to the self tapping clips as fitted to the 360 bumper. 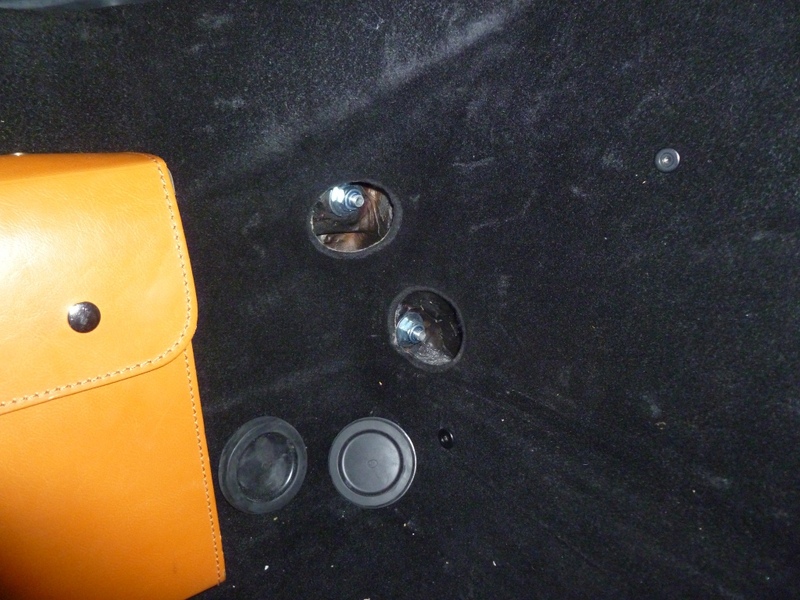 You’ll also need some M6 x 20mm stainless bolts to go into them. Thanks for the tips. I guess my local fastener supply house would have the clips and bolts but as they go together then probably an SAE size would be fine. I found that the spire clips that use self tapping screws are useless. I spent about two hours trying to remove the cover plate behind the headlights in the wheel well as the bolt was just turning without un-winding. I had to put some back pressure on the bolt to get the thread to bite. I didn’t have new clips but used stainless bolts instead which worked fine. I’ll replace all of those when I get to the bumper removal.